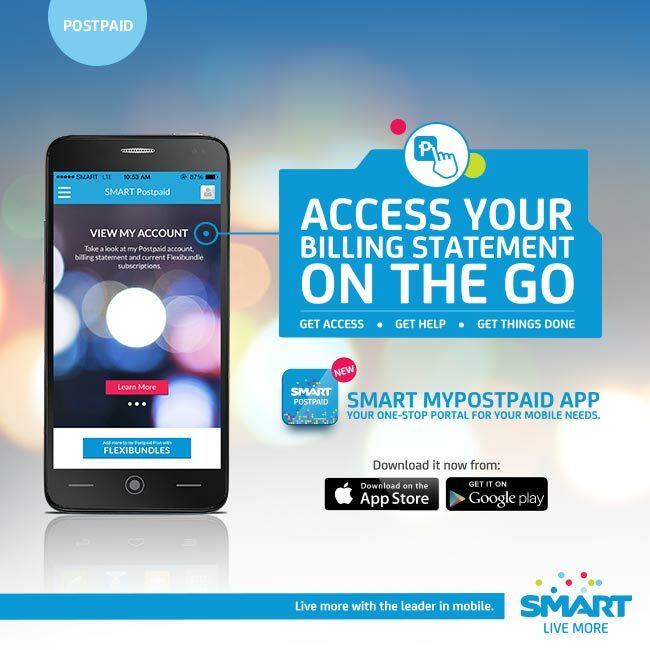 AMW Bulletin: Smart Releases myPostpaid App! Ah, I can't stress how "stressed" I am in juggling day job and mommy duties especially since we don't have a "yaya" on the side to help out! But no matter how much I complain, seriously speaking, my mind and heart are very happy because I get to spend more time with my little Angel! Just look at his face, melts my heart each and everyday! Since Baby AMW is now Toddler AMW nearing 2, you know how it is when he runs....and when he asked him to stop, he runs...FASTER! So I'm always on the go! 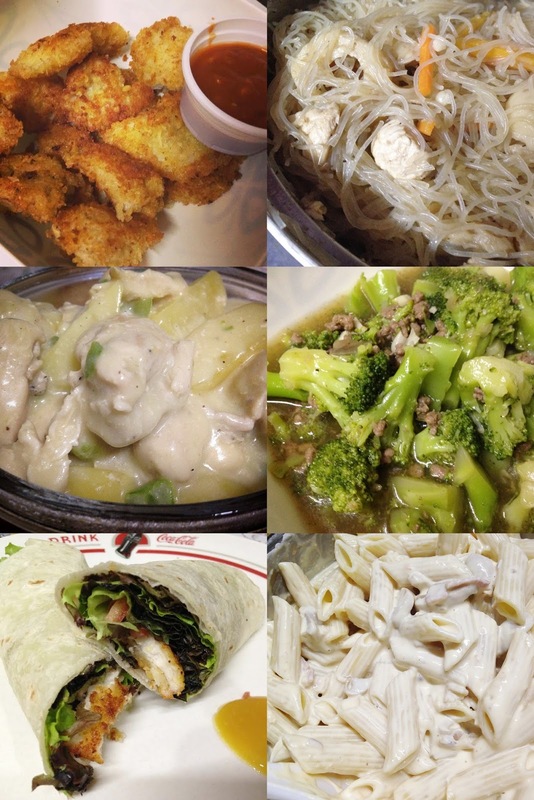 Aside from that, I have a duty as a wife, so I make sure when Mr. AMW arrives home from work and TRAFFIC, he has a nice, home-cooked meal all ready for him to consume! True as they say: "A way to a man's heart is really through his tummy!" How do I keep myself organized? 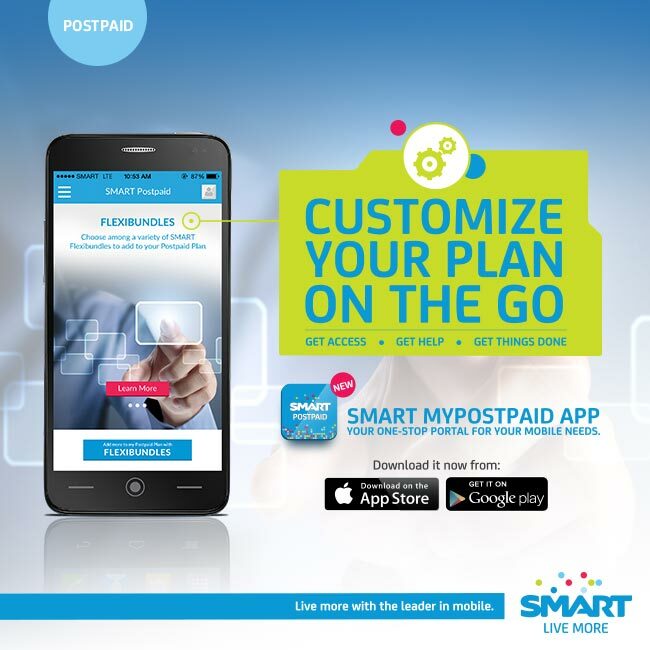 Well, aside from my Bad A** organizational skill, I recently found another "help" thru my Smart myPostpaid App! and more even with such a hectic schedule. 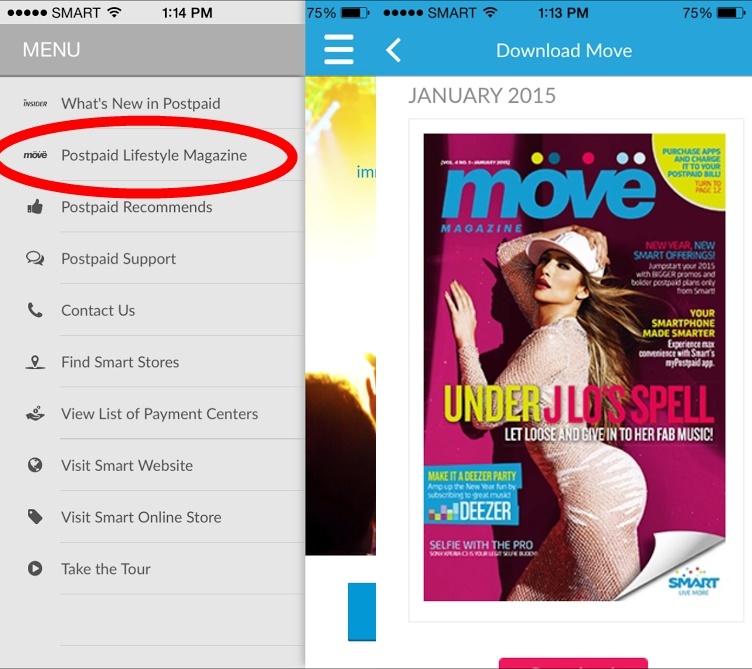 I particularly enjoy the free Postpaid Lifestyle Magazine as I'm really into reading what's hot and out there! At least, I get myself updated on what's happening out there with #KyleNash on one hand and my smart phone on the other! 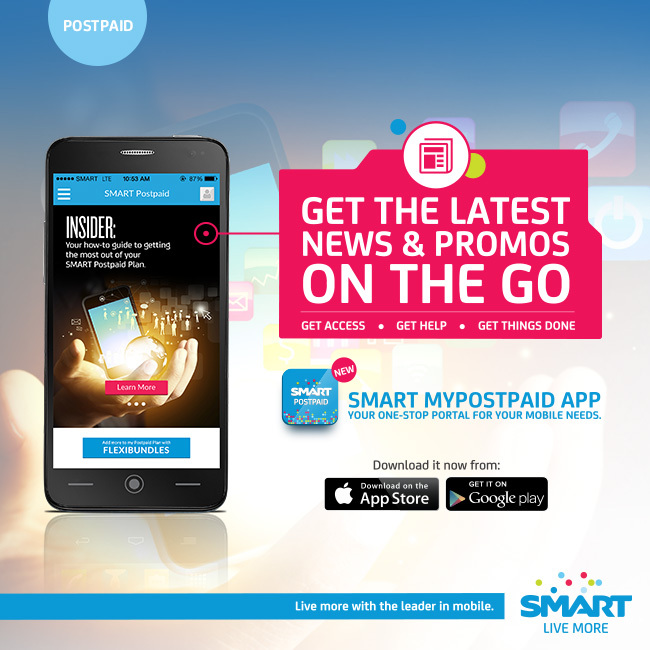 Fellow Smart Postpaid subscribers! 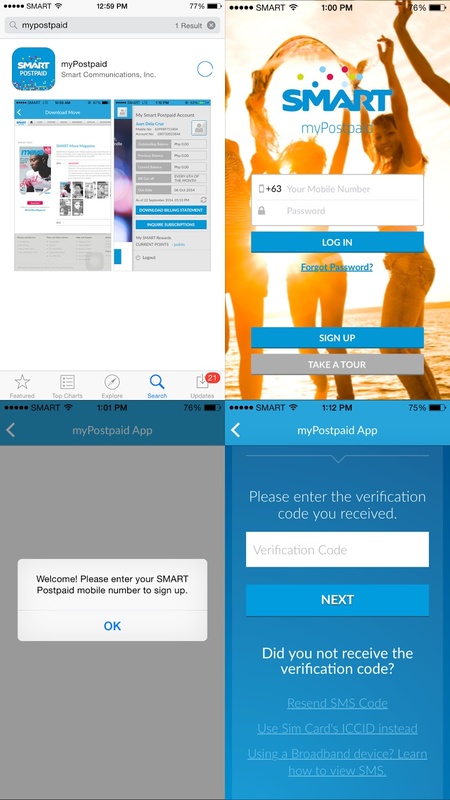 You may install this app for FREE so you can always stay up to date like me! 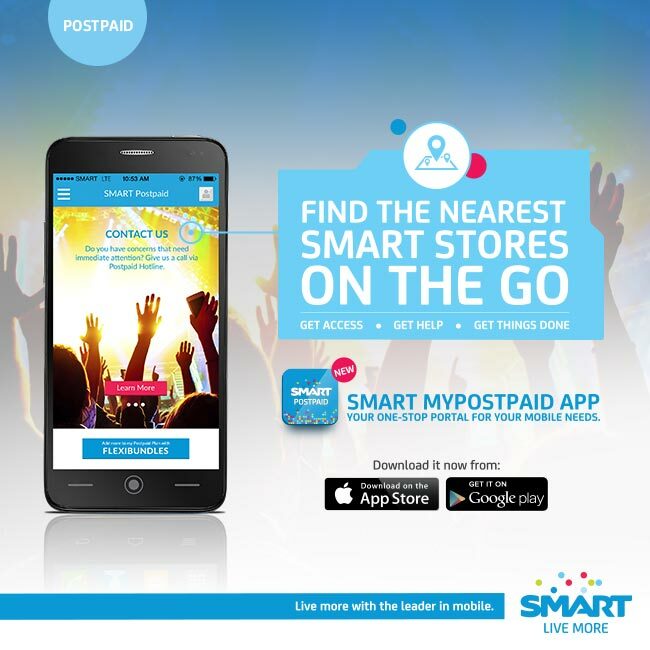 I downloaded mine via App Store and so far, it took me less than 5 minutes to sign up/create an account (you can use either your email address or mobile number, I chose the latter). A Verification code was sent on my mobile phone and all you have to do is to input it and you're ready to go! Hello to easier life!